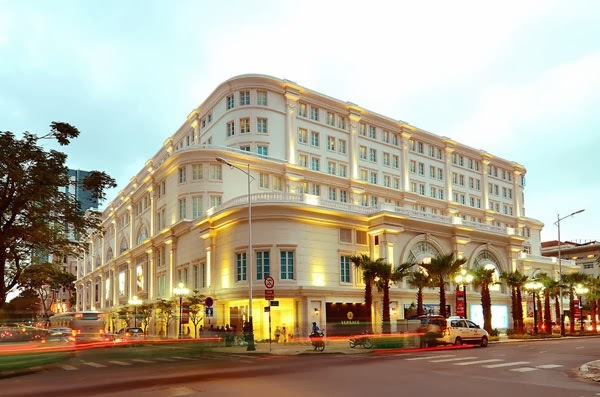 REIC - Union Square is a landmark in the Central Business District (CBD) of Ho Chi Minh City with four frontages to Nguyen Hue Boulevard, Le Loi Boulevard, Dong Khoi Street and Le Thanh Ton Street in District 1. 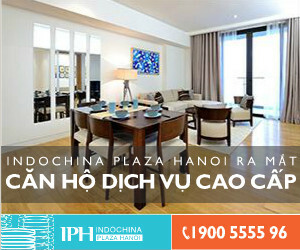 It is currently a high-end retail centre offering first-class shopping experience with various international top luxury brands, popular fashion and lifestyle as well as a diverse mix of F&B and entertainment stores. UnionSquare has established itself as the preferred shopping destination in the city.